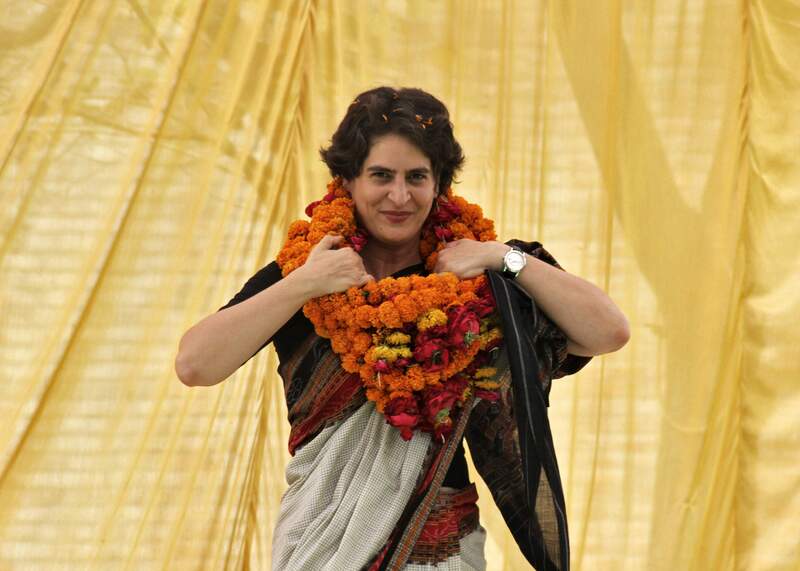 There’s a new Gandhi in town: Priyanka Gandhi Vadhra! Indian politics received a big jolt when the scion of Gandhi family Priyanka Gandhi Vadra stepped officially into politics. The daughter of Rajiv and Sonia Gandhi had until recently given priority to her family responsibilities, but now things seem to have taken a U-turn. 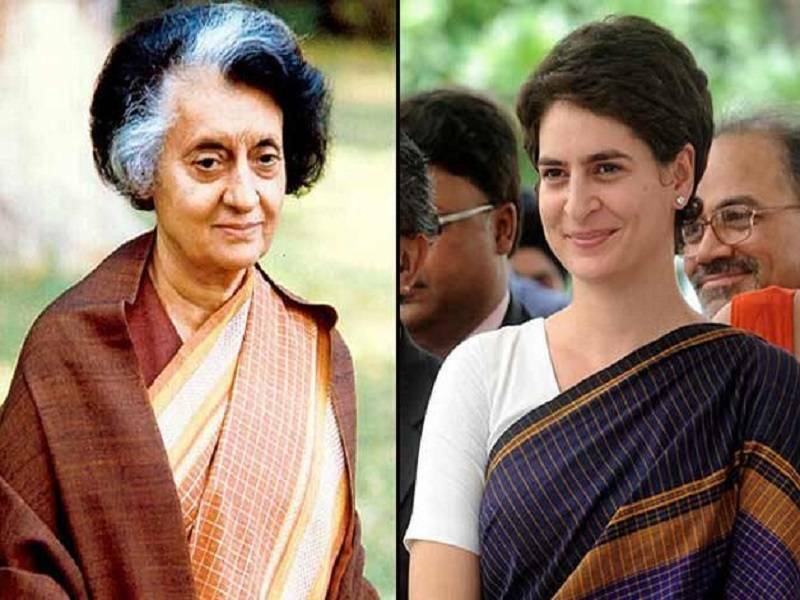 Priyanka, who bears a startling resemblance to her paternal grandmother Indira Gandhi, is being touted the biggest move from the opposition party’s side made with the intention to grab the power back. 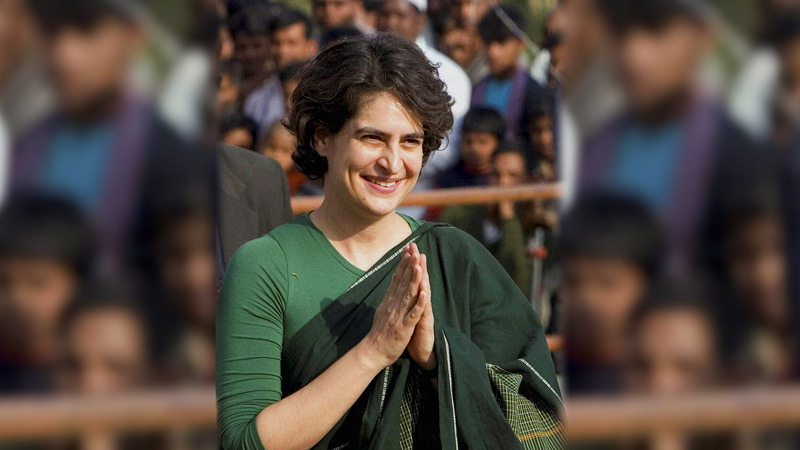 Let us have a look at some of the facts associated with Priyanka’s life so far. 1. 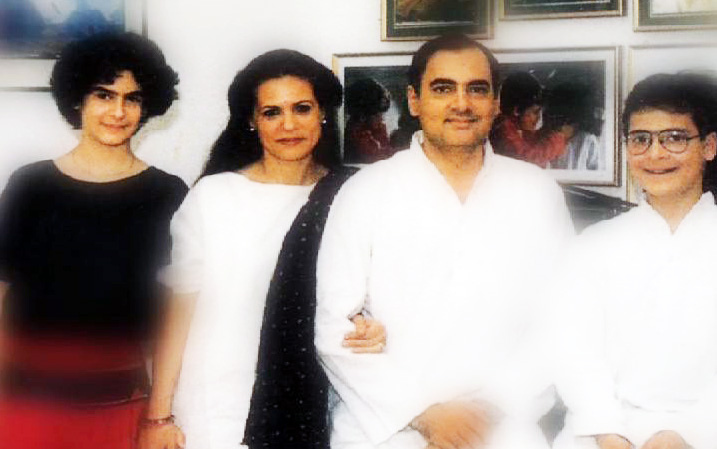 Priyanka Gandhi Vadra is the daughter of Rajiv and Sonia Gandhi, and was born on 12th January 1972. She is over 2 years younger to her brother Rahul Gandhi. 2. Priyanka completed her studies from Modern School and Convent of Jesus and Mary in Delhi. She is a graduate in Psychology from the Delhi University. In the year 2010, she completed her masters in Buddhist studies. 3. After her grandmother was assassinated, Priyanka had to drop going to school and homeschooling was arranged for her. For security reasons, bodyguards were always there to protect her. 4. 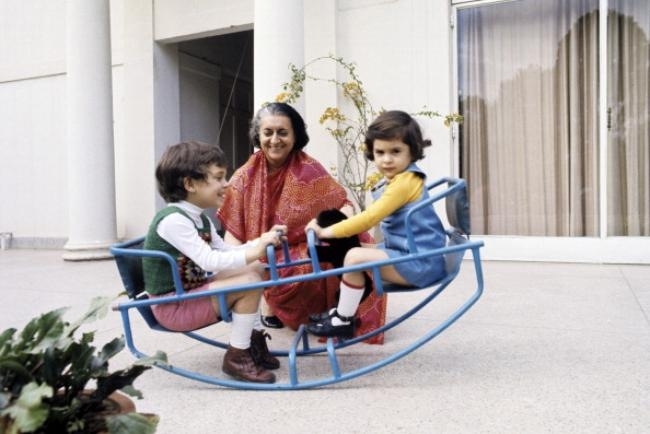 It is said that in her childhood Priyanka Gandhi Vadra was groomed by her grandmother Indira Gandhi and that is the reason for her exceptionally good leadership qualities. 5. 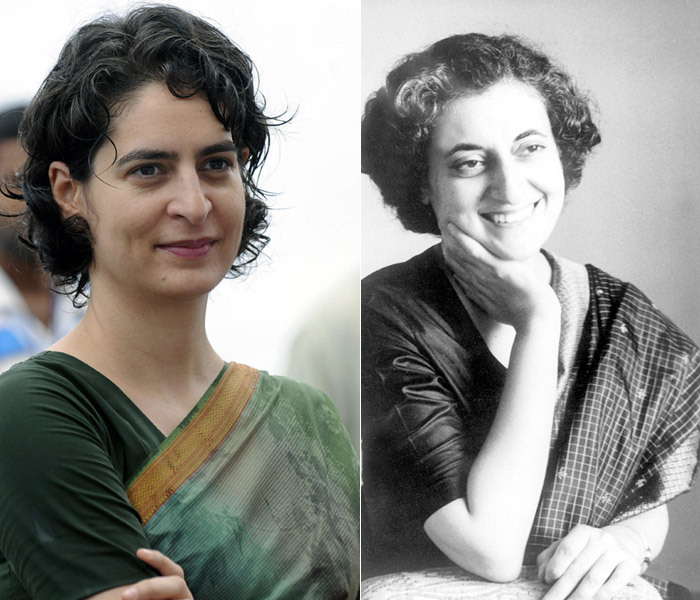 Once Priyanka Gandhi had said that she resembled her grandmother Indira Gandhi and the similarity is quite obvious. Even if someone had not seen Indira Gandhi, one could see her and understand how she must have looked like. 6. It is said that Priyanka’s nose is exactly the same as that of her grandmother. She has even kept some of her grandmother’s saris, and you might catch her in one of them. 7. As per Priyanka, her first speech was given when she was just 16 years of age. 8. 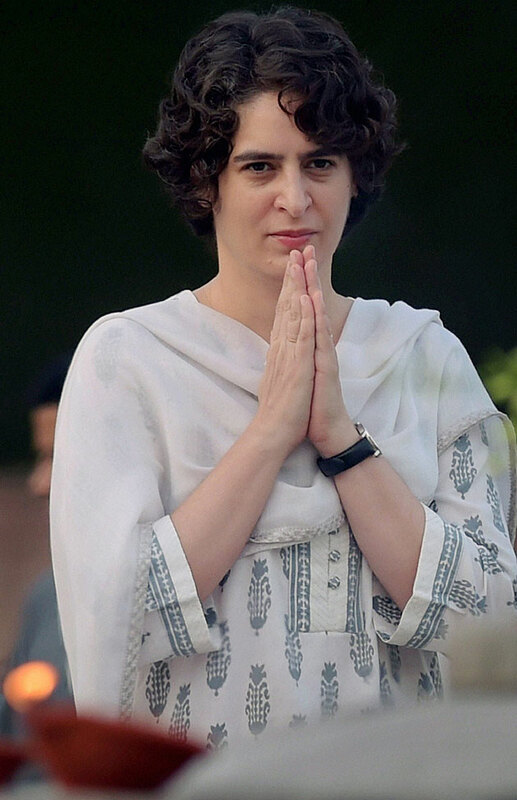 Priyanka Gandhi practices Buddhism and is very focused on maintaining discipline. 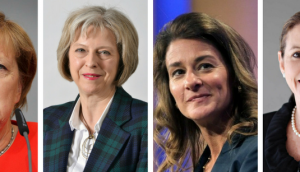 Just like her mother she avoids sharing information about her personal life. 9. 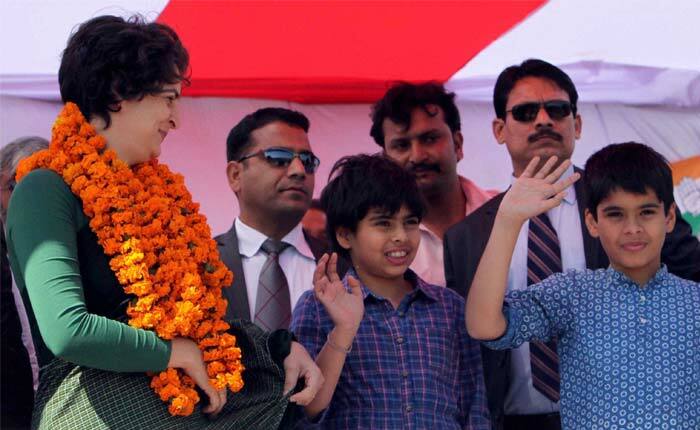 Priyanka Gandhi is good with organizing things and that is not restricted to her party jobs. As a homemaker also, she maintains a balance between the various jobs. 10. 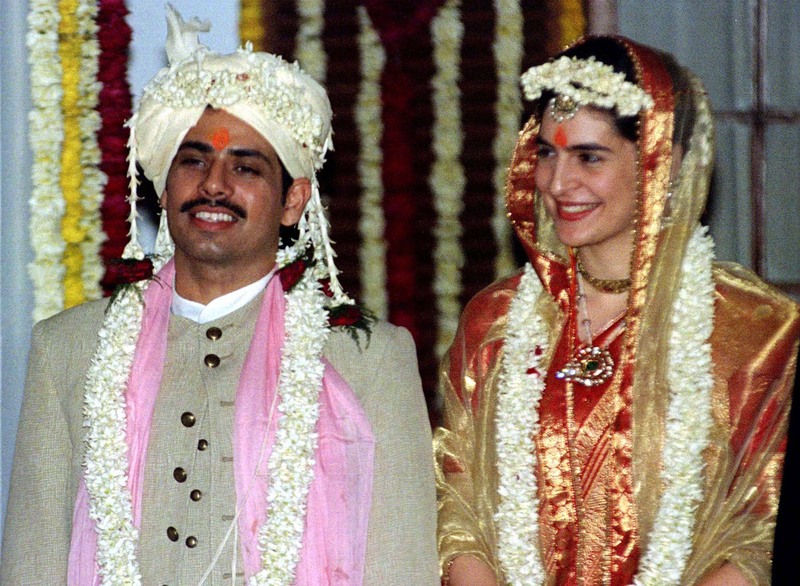 Priyanka Gandhi has married her childhood love i.e. Robert Vadra. They both married in a traditional Hindu ceremony on 18th February 1997. Robert is a businessman from Delhi and their relationship has withstood the impact of time. 11. Priyanka’s hobbies include photography, cooking food and reading books. 12. As per Priyanka’s children, their mother is very strict when it comes to teaching and pretty loving when she is cooking food for them. 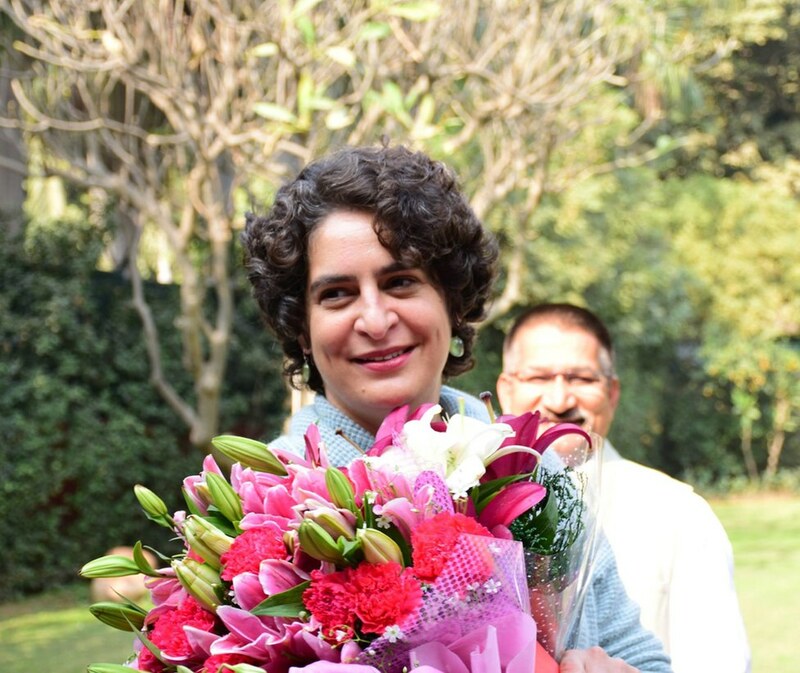 Priyanka Gandhi served as the campaign manager for Sonia Gandhi in the 2004 elections. Robert’s Sister Michelle and Priyanka were classmates and this led to their love blossoming. After Robert’s and Priyanka’s wedding a slew of tragedy struck the Vadra family. First Robert’s father committed suicide and then his brother and sister also died in mysterious circumstances. 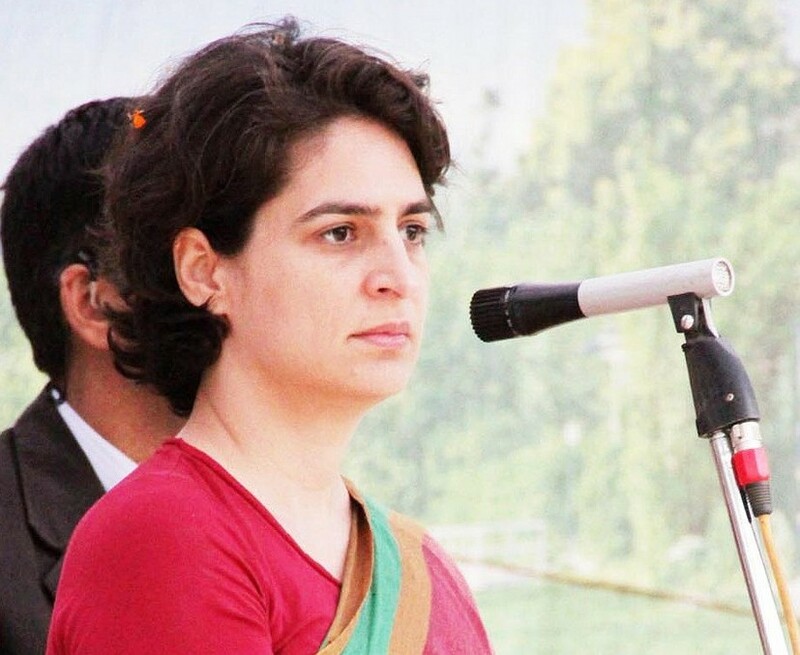 Priyanka Gandhi also tried her luck as a Radio operator. Priyanka is supposed to have a fiery temper like her grandmother and she takes risks whenever they are required. Priyanka Gandhi has been practicing Vipassana for the last 11 years. People say that Priyanka is her brother’s best friend, confidante, and philosopher and guide a role which she has been playing for a long time. 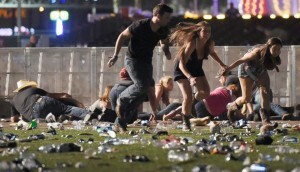 In 2008 she had a secret meeting with Nalini Sriharan the suicide bomber who was responsible for her father’s death.